i’m making an exception to my blog to showcase our son al, but boat-building is biblical, as in Noah :). 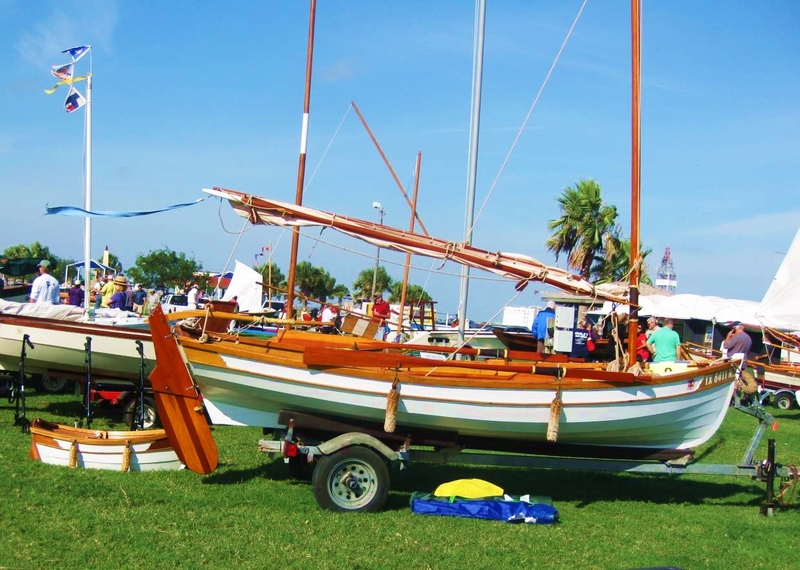 His brother John built a 15′ runabout as well as doing a fantastic job of refinishing the old family boat that was as pretty as Al’s boat. That boat stayed in the family for over 50 years. Both sons come by this naturally, as their father built a 17′ Lapstrake canoe that we used on Yellowstone Lake 3 times and a 15′ kayak. 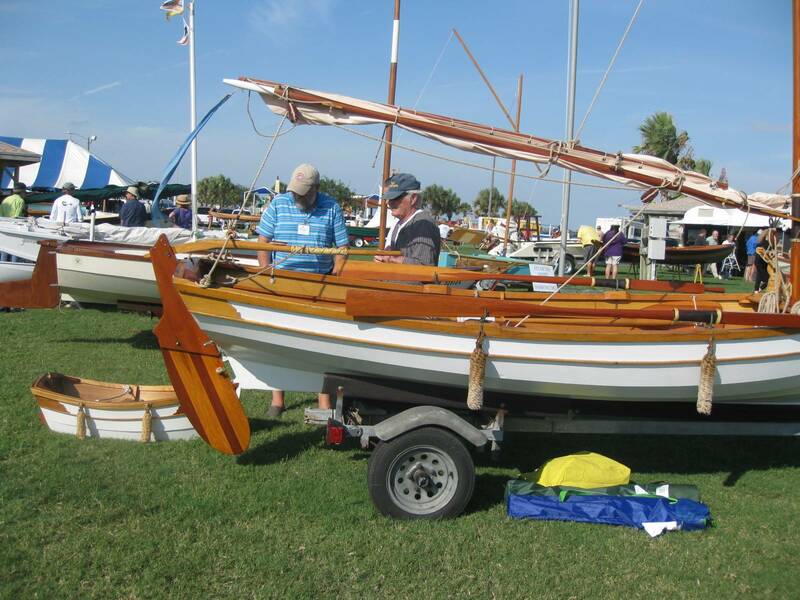 My husband’s uncle and grandfather both built boats as a hobby. Al enjoyed building Wee Lass, which can be sailed or rowed. then he made Wee Lad when his grandson was 6 months old, with rockers. Eventually Wee Lad became a toy box and now it’s used only for boat shows. 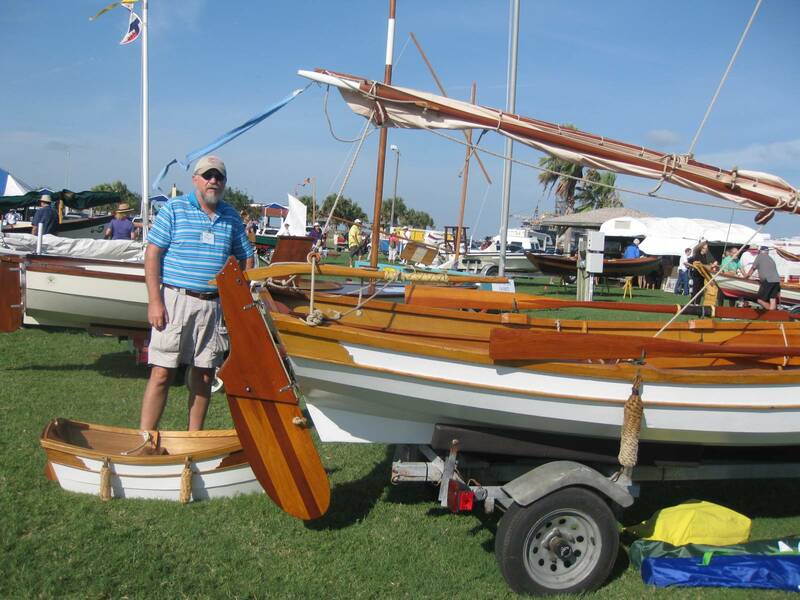 This was a show for Plywood boats at Port Aransas, Texas.